Home NEWS Autos The Car that runs Solely on Salt Water is Now Road Legal! The Car that runs Solely on Salt Water is Now Road Legal! A large number of automotive companies work on concepts and leave them mid-way proving that not all eye-popping innovations can come to fruition. Well one company, decided to prove otherwise. 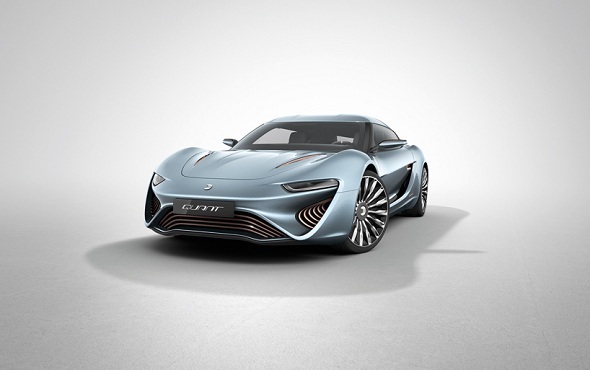 The QUANT e-sportlimousine which made its official debut at the 2014 Geneva Motor Show has now formally been approved by Tüv Süd in Munich for its use on public roads. Having passed the imperative milestone the car can now be seen operational on public roads in Germany and many cities of Europe! 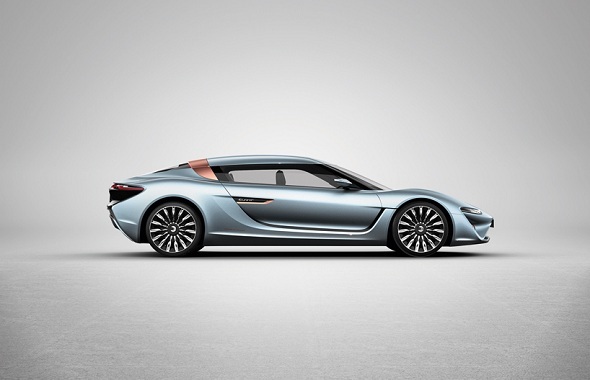 GUANT e-sportlimousine was built using a monocoque which is made out of carbon-fiber structures. 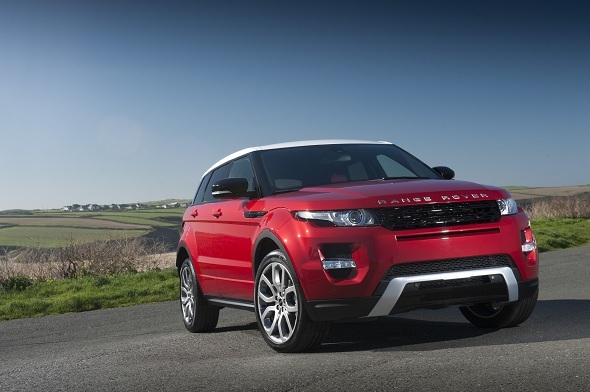 The car is dapped with gull-wing doors, smart four electric seats and four electric motors per wheel. Each electric motor hauls power from the electrolyte flow cell power system in the nanoFLOWcell that basically works on the principles of redox flowcell. The redox flowcell was developed for NASA and the American space program in 1976. On account of such basic innovation, modern vehicles convey a driving range of up to 600km, and can be powered solely by salt water. 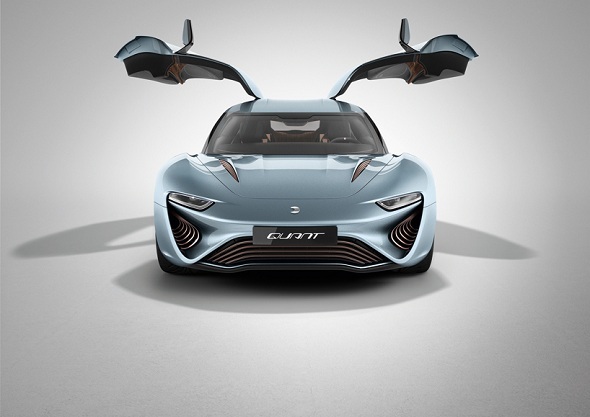 QUANT e-sportlimousine comes with a 912 horsepower engine; the EV hypercar likewise can reach searing performance figures of 0-100km/h in 2.8 seconds and have a top speed of 830 km/h. The car has a width of more than 2.2 meters and is 1.35 meters tall, measuring more than 5.25 meters. Its outer surface has symphonious lines and a top line that compasses from the windscreen over the length of the car to the back end which resembles wings. 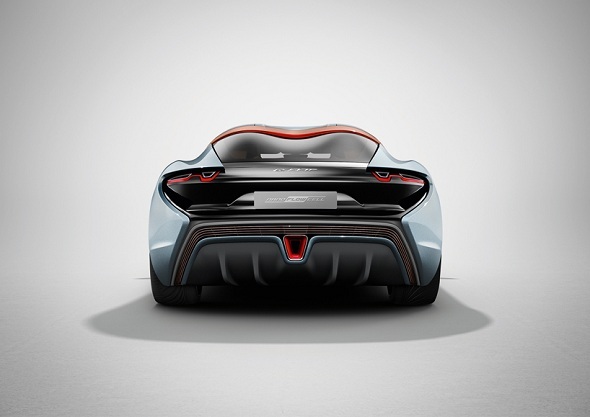 The design for the car is highly influenced by eagle wings and has two elongated gull-wing doors that cover both the front and rear seats. "For the first time an automobile featuring flow-cell electric drive technology will appear on Germany's roads. Today we have put the product of 14 years' hard development work on the road. This is a moment for us to celebrate," said Nanoflowcell Chief Technical Officer Nunzio La Vecchia in its press release. With the vehicle's innovative drivetrain being approved on European roads, the company stated that its next step is to get the Quant ready for production.